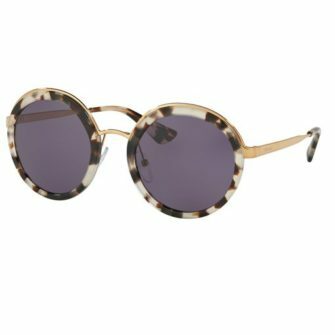 The Moncler ML0017 frame is a beautifully designed Cat Eye frame, with a classic round eye style, and beautifully details. The design in fantastically feminine, which meets classic design with modern manufacturing techniques. Moncler sunglasses come with a hard case, pouch, cleaning cloth and certificate of authenticity. The Moncler ML0017 comes in one size, 56mm. 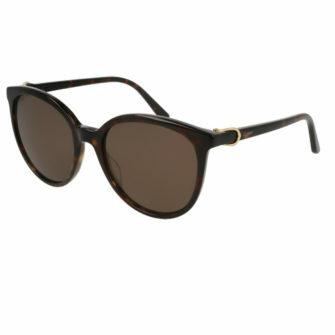 The Moncler ML0017 cat eye sunglasses are a beautifully feminine frame, with stunning details. 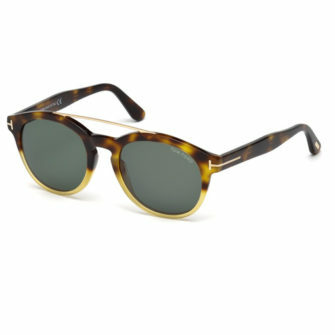 The frame comes with a round eye outer rim, with a acetate cat eye shape surrounding the outer. 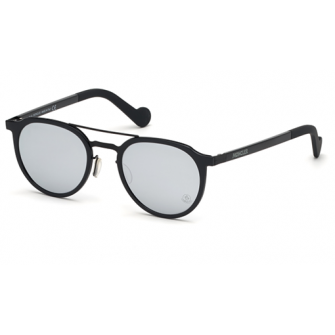 Flat metal temples host a round barrel hinge with the Moncler logo, and textured and coloured eye socks. 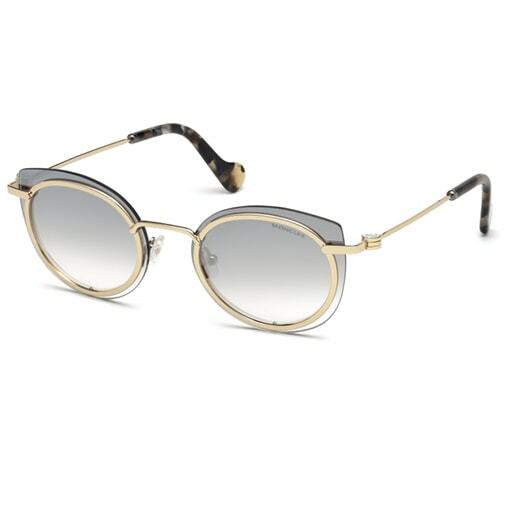 The frame is available in shiny palladium, rose gold, and dark bronze, with smoke mirror and roviex mirror respectively.